Animals - Lions, Tigers, Leopards, etc. Are you bored with being so proper? Do you want to have more fun? Mr. Tiger knows exactly how you feel. So he decides to go wild. But does he go too far? 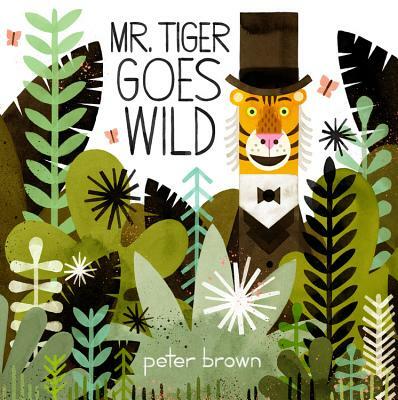 From Caldecott Honor artist Peter Brown comes a story that shows there's a time and place for everything...even going wild.